From Netherlands to Scotland. Setting sail from Den Helder, Tecla’s winter home, this 2-week voyage will take you north to the Orkney and maybe even Shetland Islands before finishing in Ullapool. 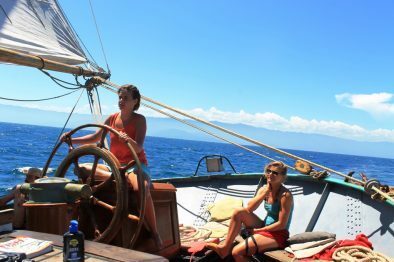 The weather in April is still very unpredictable, so this voyage really depends on the natural conditions. Explore the rough nature and look for traces of the Vikings on the Scottish islands. The trip will be all about sailing the North Sea and discovering the Orkney Islands in early springtime Open for all ages, minimum age 15 years. 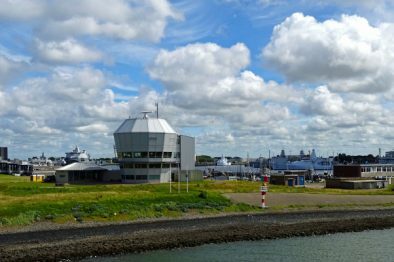 Den Helder is a beautiful town in the Netherlands, situated at the very tip of the North Holland province. Visit the Marinemuseum to learn more about the country’s marine traditions, take a walk in the botanical gardens Oranjerie De Groene Parel Den Helder or admire sealife in the Fort Kijkduin Museum and Aquarium. 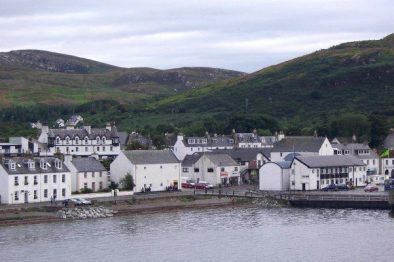 Ullapool, despite its small size is the largest settlement for many miles around and a major tourist destination of Scotland. The village was founded in 1788 as a herring port by the British Fisheries Society. A few Cordyline australis or New Zealand cabbage trees are grown in the town and are often mistaken for palms. The harbour is still the edge of the village, used as a fishing port, yachting haven, and ferry port. Enjoy the beautiful surroundings here.